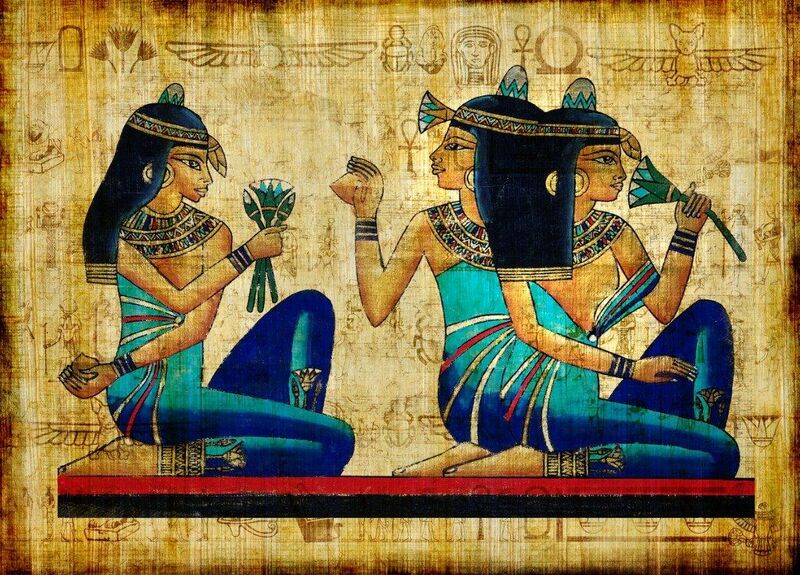 The color created by the Egyptians thousands of years ago, found modern use. Its pigment can significantly improve energy efficiency by cooling roofs and walls, as well as collecting sunlight through windows. The blue color, obtained by the Egyptians from calcium silicate copper, was often used to create images of gods and nobles. Past studies have shown that when absorbing visible light, Egyptian blue emits light in the near infrared range. Today the team is led by researchers from the National Laboratory. Lawrence Berkeley confirmed that the fluorescence of the pigment can be ten times stronger than previously thought. The study is described in the Journal of Applied Physics. 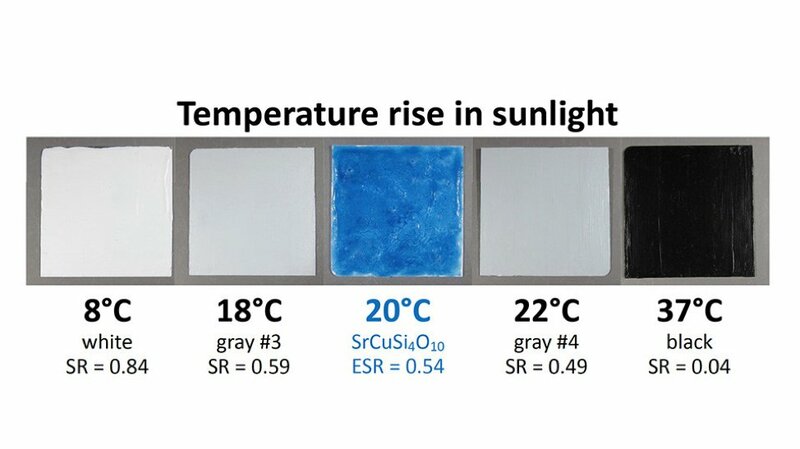 Measuring the temperature of surfaces covered with Egyptian blue and exposed to the sun, the researchers found that fluorescent blue pigments can emit about 100 percent more photons than they absorb. The energy efficiency of the radiation process reaches 70 percent (infrared photons carry less energy than visible photons). This, in turn, helps to understand which colors are most effective for cooling roofs and facades in warm climates. Although white is the most traditional and effective way to keep buildings cool by reflecting sunlight and reducing energy consumption for air conditioning, building owners often choose other colors for aesthetic reasons. For example, bright white asphalt tiles are almost never used to cover the roofs of residential buildings. Researchers from the National Laboratory. Lawrence Berkeley has already shown that fluorescent ruby ​​pigments can be an effective substitute for white color. Now the choice is complemented by Egyptian blue. Scientists have also found that fluorescent green and black can be produced with yellow and orange additional pigments. In addition to the cooling potential for buildings, the Egyptian blue fluorescence can be useful for the production of solar energy. By covering windows with this pigment, photovoltaic cells at their edges can convert the near-infrared fluorescent energy into electricity.